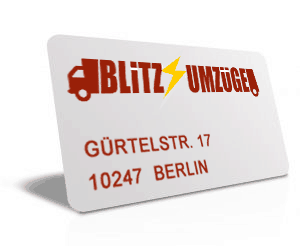 also in Berlin Mitte, Kreuzberg, Neukölln, Charlottenburg, Wilmersdorf, Wedding or also Marzahn, Spandau, Tegel and Zehlendorf. The List extends itself and there is hardly any place in Berln where we till now havent provided relocation servces. Finally we complete our Assignments not only with utmost Professionalism, but also with Heart. We love our Profession and work always with a smile. Working together with our company, you will be acknowledged that friendliness makes always a difference. We are happy to work for you!